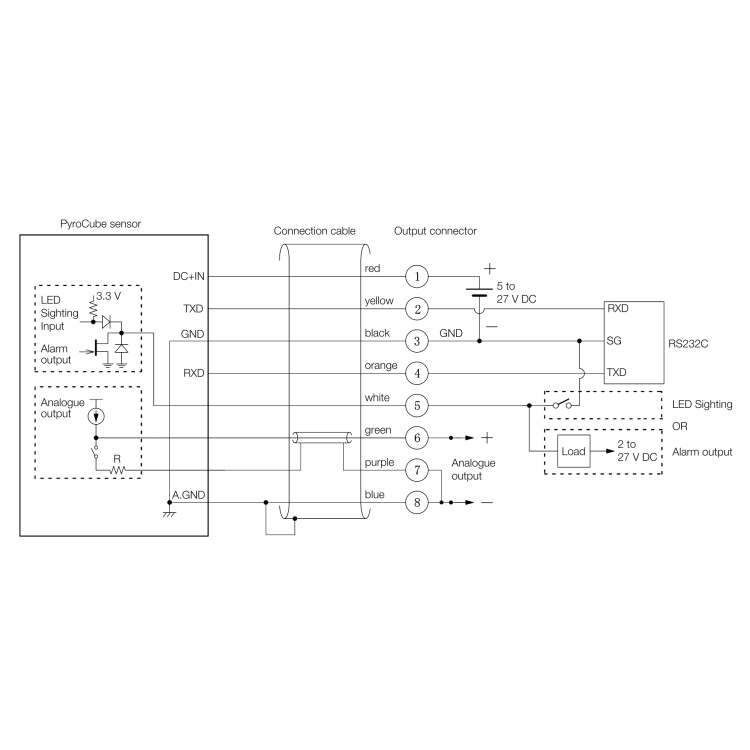 Built-in LED sighting precisely illuminates the exact area being measured by the sensor. 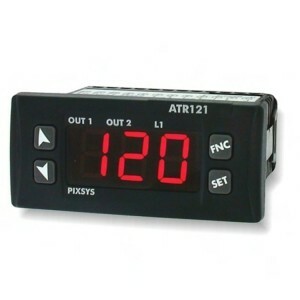 Both models are available with or without a touch screen interface. 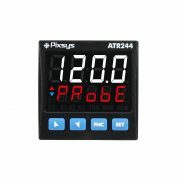 Red LED built-in as standard on all models, shows the position and size of the measurement area. 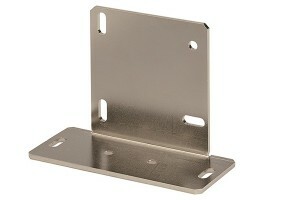 Switchable on/off. The given measured spot size contains 90% of the energy detected by the sensor. 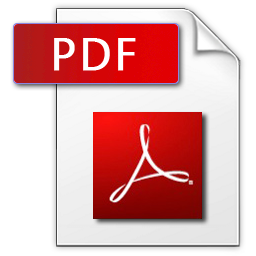 We normally recommend the target is at least twice as large as the given measured spot for maximum accuracy. 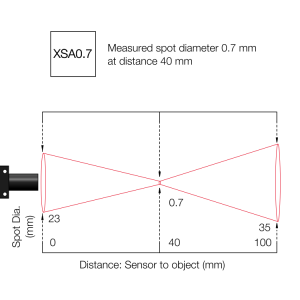 Accuracy specifications are valid up to the maximum distances shown. 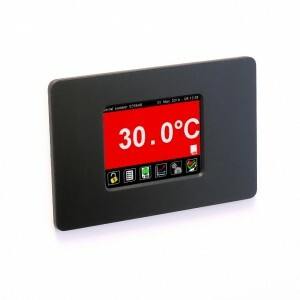 Model PM030 Optional touch screen terminal for indication, configuration, data logging and alarm outputs. 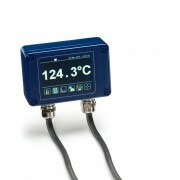 Sensor is available with or without display. 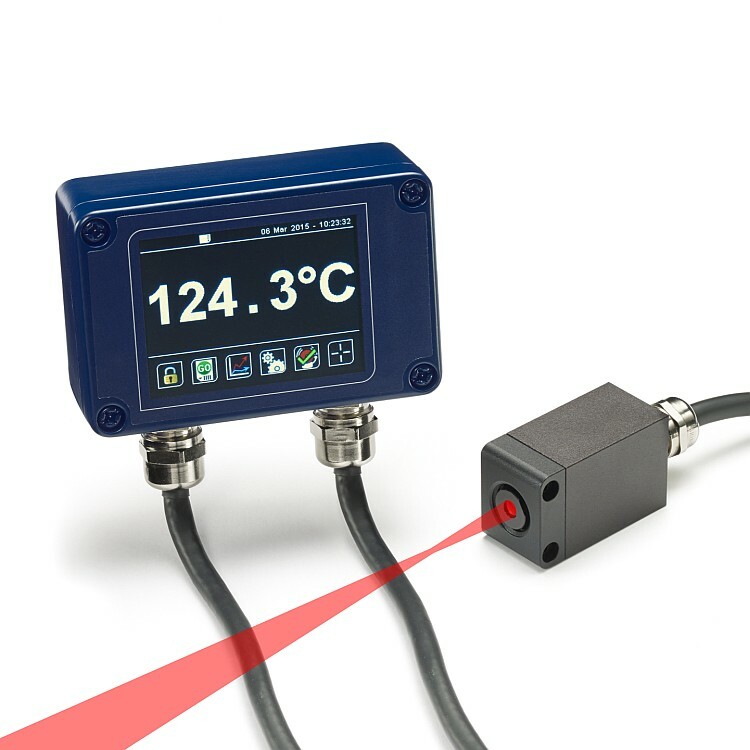 The PyroCube XS pyrometers measure the temperature of extremely small areas, at temperatures from 50°C to 500°C. All models have an extremely small measured spot size. 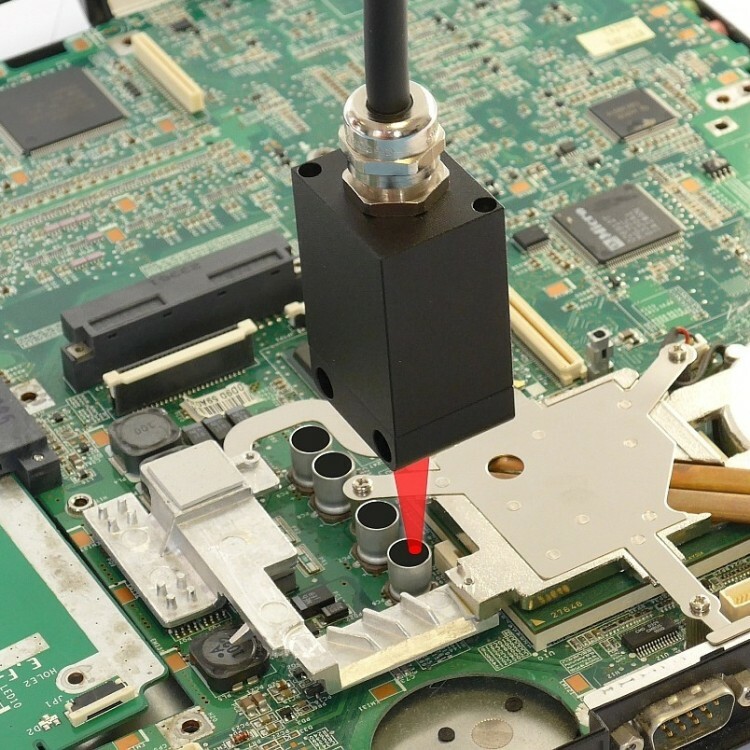 Applications include measuring the temperature of individual electronic components on circuit boards, flame polishing of the insulation jacket on electrical wire, and plastic welding where the seam is very narrow. 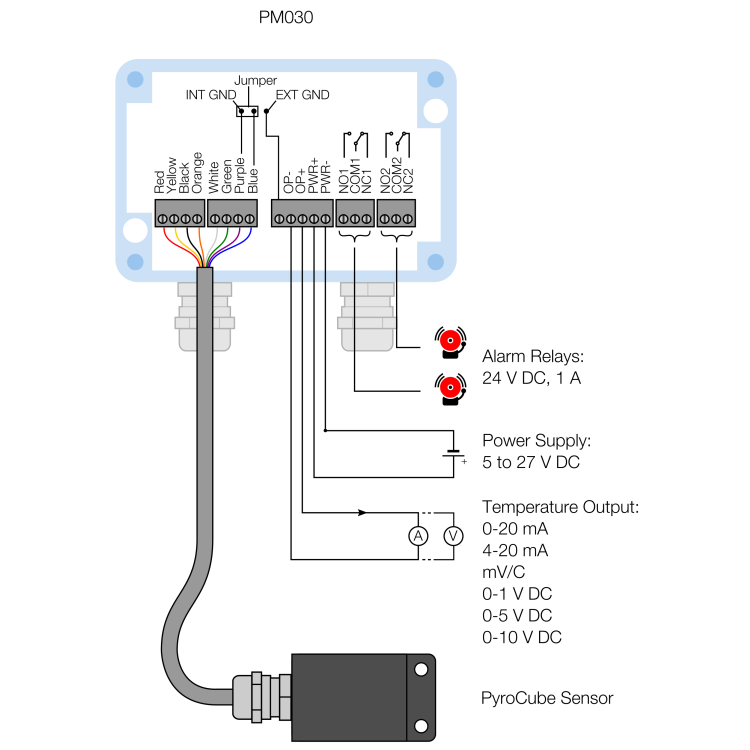 The PyroCube may be installed with or without the PM030 touch screen interface. 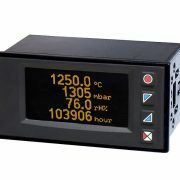 Provides temperature display, alarm outputs, sensor configuration and data logging for one PyroCube sensor. 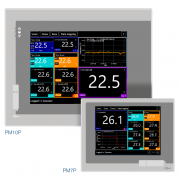 The Panel Mounting Kit (PMK) is an ABS plastic assembly that allows the PM030 touch screen display to be fitted to a panel up to 5 mm thick. 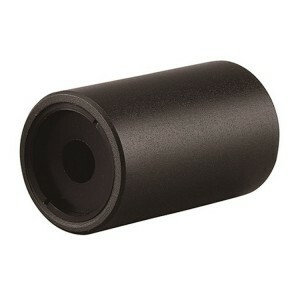 The protective calcium fluoride window helps prevent contamination and damage of the PyroCube sensor’s lens. 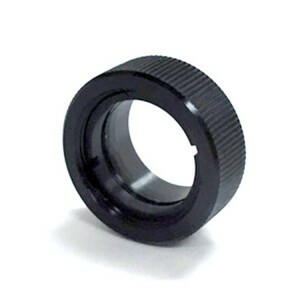 Helps keep dust, moisture and contaminants away from the lens. Use clean (instrument) air. Helps keep dust away from the lens. No air supply is required. 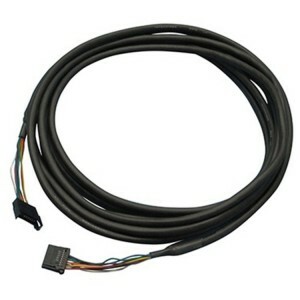 5 metre long cable for PyroCube sensor, fitted with connectors at both ends. 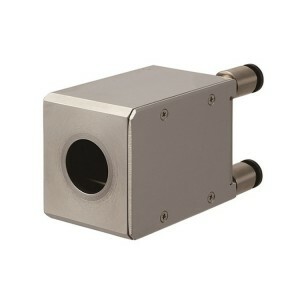 Reflects the PyroCube sensor’s field of view by 90 degrees, making it easier to install in tight spaces. 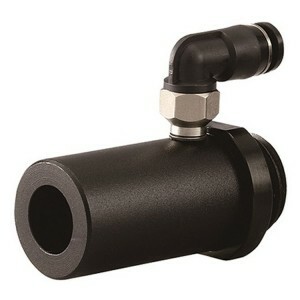 Includes a protective calcium fluoride window to keep dust from settling on the mirror and lens. 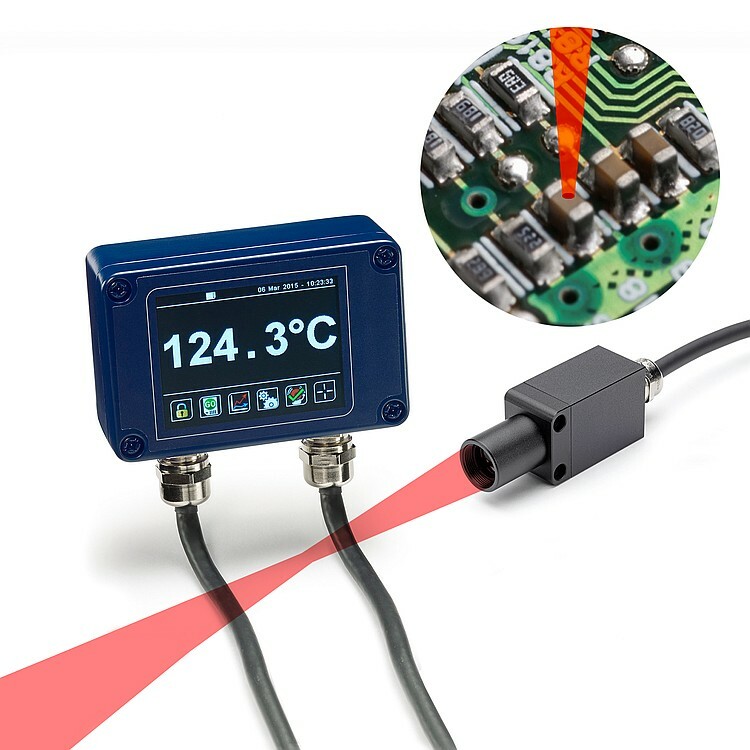 Allows the sensing head to be installed where the ambient temperature is above 50°C. 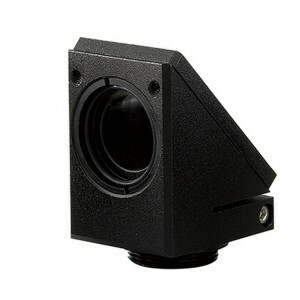 Includes an air purge inlet to stop condensation from forming on the lens. 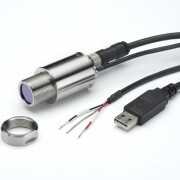 Please note that the sensor’s output cable is rated to 80°C. 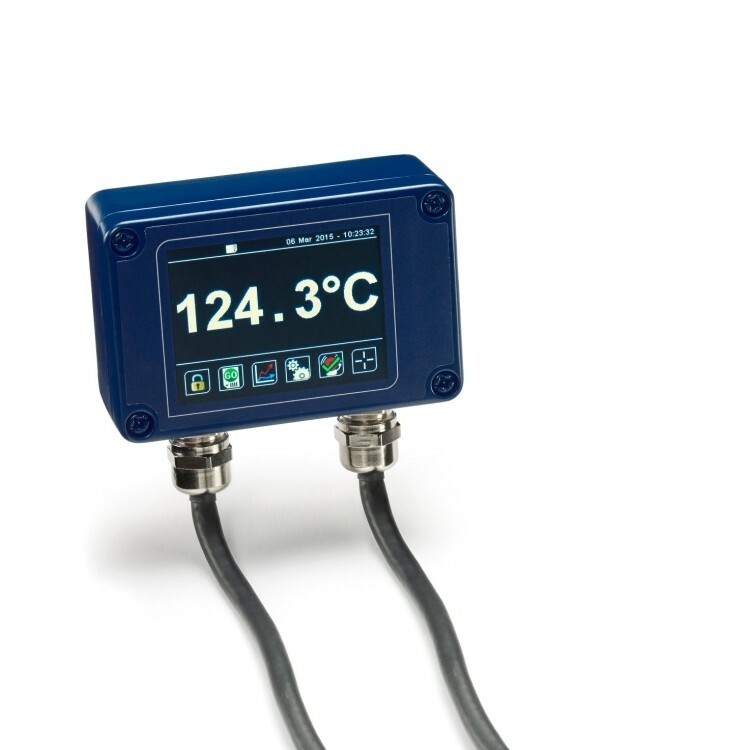 The analogue output of the PyroCube is compatible with any of our indicating controllers for closed-loop PID control. 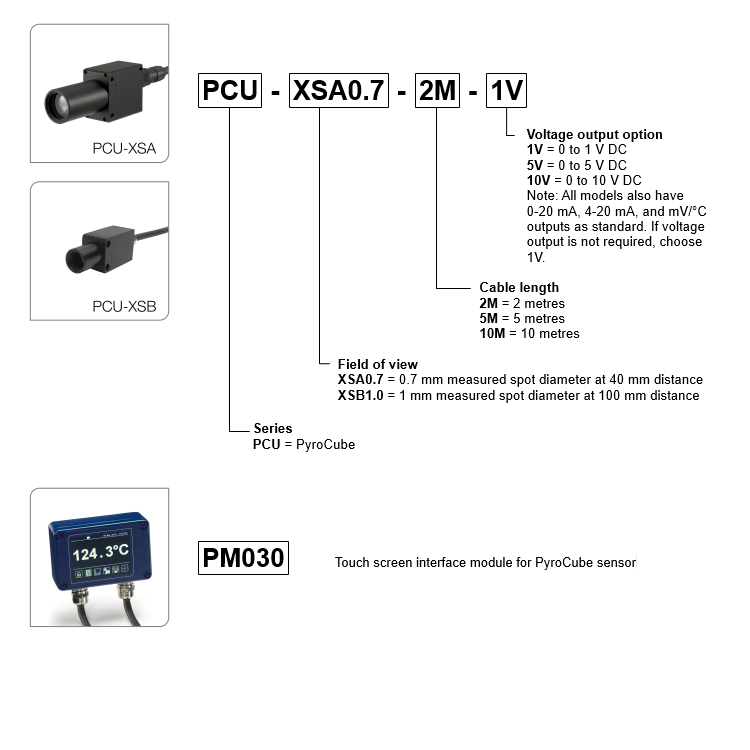 The PyroCube sensor may be ordered with or without the PM030 touch screen interface.